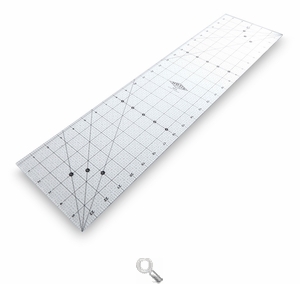 Fabric Ruler Scissors for fabric, quilting, embroidery and more at Havel's Sewing. Your source for unique tools for your fabric arts. 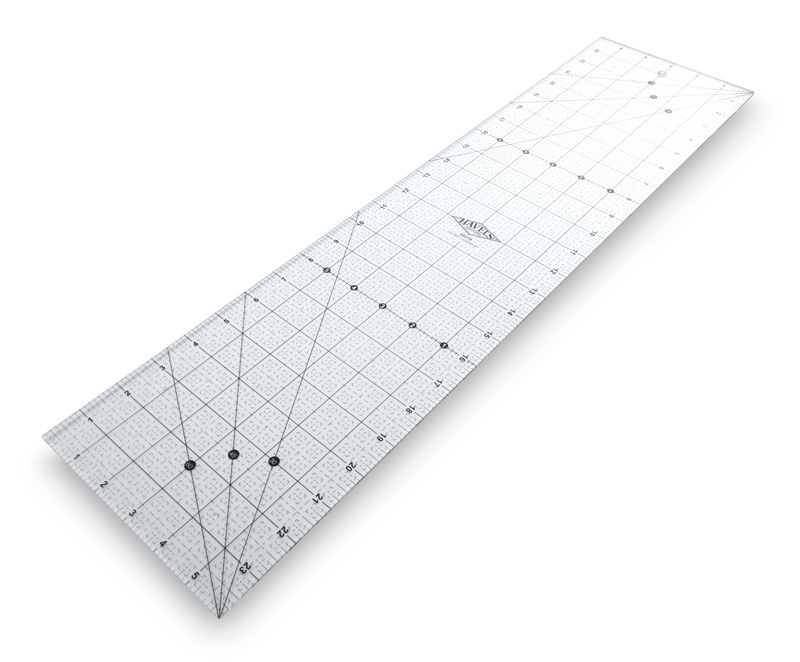 Havel's Fabric Ruler is the perfect item to add to your quilting studio. Large enough for all your quilting needs, yet small enough to travel with you.